Teaching music is not just our job; it’s our passion! Meet our all-star team of teachers. • BA in Piano Performance, University of San Diego • Master of Education, Chaminade University of Honolulu Nobu was born and raised in Japan. She started piano lessons at the age of 9 under Ms. Lei Tokuda. After earning a college degree in English language in Nagasaki, Japan, she moved to San Diego, California for further education. Nobu earned a BA in piano performance at the University of San Diego where she studied under Dr. Kay Etheridge. She also studied with Dr. Yongsheng Liang in San Diego. While still a student at USD, Nobu accompanied in church and also taught 20 private piano students for 3 years. 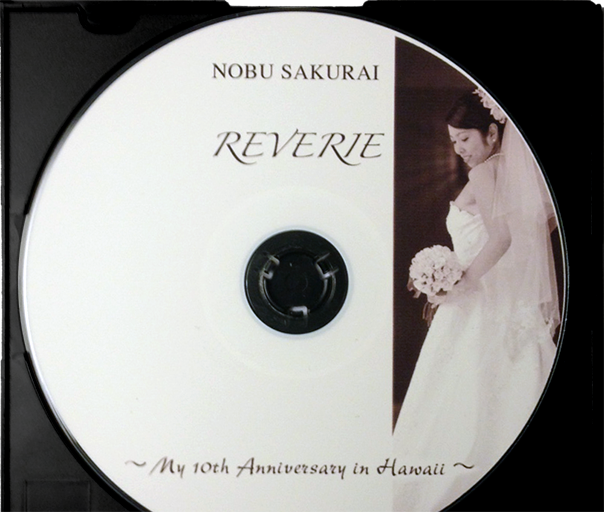 In October 2002, Nobu moved to Hawaii and in January 2003, began teaching piano weekends, at Piano Outlet in Pearl Highlands Center. Nobu earned an M.Ed at Chaminade Univerisity of Honolulu while she was a full time language teacher at Saint Louis School and a part time piano teacher at Piano Outlet. When Piano Outlet closed in March 2011, Nobu opened her very own studio in Pearl City. Since then, she has concentrated on teaching piano in her studio. Besides teaching, she also performs piano for dinner receptions and retirement houses. In Hawaii, Nobu studied piano for a several years under Ms. Paulette Pacific and she has also studied under Mr. Ernest Chang and Ms. Kaoru Lyddon. Besides a love of classical music, Nobu is crazy about Broadway musicals! She has seen a lot of Broadway musicals in many places, included the West End in London and New York City. She has also studied voice under Ms. Kristian Lei since 2014 and enjoys singing Broadway music, Italian opera and Disney music. Her other passions are classical ballet, impressionism art, baking and traveling. Her very first trip abroad was to the Philippines where she attended the University of Baguio as an exchange student for a year when she was 18. Since then, she has visited so many different countries and cities. Her favorite cities are NYC, Paris, Salzburg and Vienna! And of course she loves Japan so much and often flies back to spend some time with her family & friends. Nobu is thrilled to start her rythmique (eurhythmics) classes to toddlers in May, 2016 and hoping lots of kids in Hawaii will be involved & enjoy the music! Education: BA in Piano Performance, Brigham Young University, HawaiiJensen was born and raised in Pearl City, Hawaii. He started piano lessons at the age of 8 under the instruction of his elementary school choir director Mr. Aaron Paragoso. 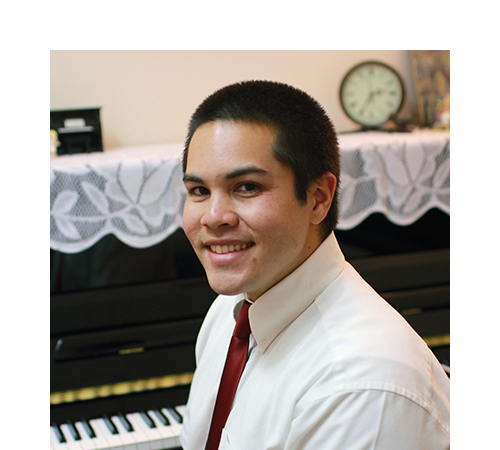 He continued his piano studies and earned a BA in piano performance from BYU-Hawaii under the direction of Dr. Scott McCarrey in 2010. He is currently the accompanist for Na Keiki O Manana choir at Manana Elementary School, the same choir in which he began as a student and one that is still under the direction of Mr. Paragoso. The choir will have the privilege of performing at Disneyland and nearby Lincoln Elementary School to showcase Manana’s Spirit of Aloha through song and dance. This will be Jensen’s 3rd Disney tour with the choir. In addition to music, Jensen enjoys traveling the world. A few places has recently visited include San Francisco, Las Vegas, Houston, NYC, Buenos Aires, and Paris. This coming year he intends to stop at Disneyworld and Italy. Apart from traveling he enjoys spending time with his dogs, Buddy and Scooby, and his cat, Trouble. Jensen has been teaching at Nobu’s piano studio since February 2013. Education: BA in Economics & Music, University of Hawaii in 2015 Crystal was born and raised in Ewa Beach, Hawaii. She graduated from Punahou School with honors and a graduate of UH Manoa. Crystal found her love for the piano at the age of 9, where she took group lessons at Keiki Kani. At the age of 11, she began studying under the private tutelage Ms. Nancy Kim in Pearl City. Under the instruction of Ms. Kim, Crystal participated in many recitals and also competed in a statewide local piano competition. With Ms. Kim, Crystal studied Baroque, Classical, and Romantic styles of piano literature. Crystal has been teaching piano since 2011 in a piano studio near UH, where she worked with students from age 4 to senior citizen. She enjoys helping students succeed and is a patient teacher. Crystal really enjoys classical and romantic music, especially Beethoven and Chopin. But she also enjoys listening to and playing modern pop. Besides music, Crystal enjoys hiking, cooking and supporting the growing art scene in Hawaii. On her days off, when she’s not hiking the Oahu’s green mountainside, she enjoys spending time with family. Playing piano for her is not just a hobby but a solace and a good stress reliever. Crystal finds true fulfillment when she’s able to share her passion for music by teaching others to enjoy playing the piano. She also plays acoustic guitar and has been playing in an acoustic duo at open mic nights and other musical events. 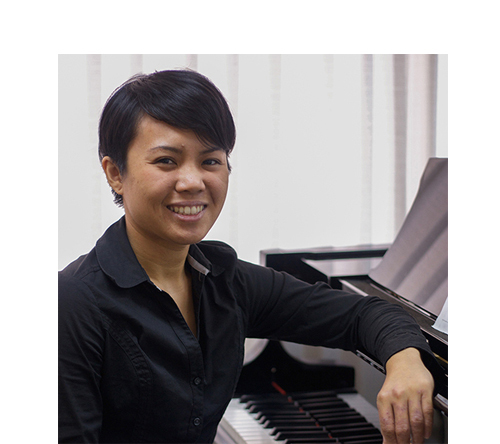 Crystal has been a teacher at Nobu Sakurai Piano Studio since January 2014. Education: BM in Piano Performance / BA Chinese Language, University of Hawaii in 2014 He first studied classical piano at age 7 with Mr. Samuel Adams at Studio East Kapolei, finding his musical potential at age 12 when he discovered he had perfect pitch, an ability to identify musical notes upon hearing them. Anthony earned both a B.M. in Piano Performance as well as a B.A. in Chinese language from UH Manoa. At UH, Anthony studied piano under Dr. Thomas Yee. While he was at UH, he has taught piano pedagogy I and II. Besides at UH, Anthony has also performed at churches, nursing facilities, voice classes, weddings, and musicals. 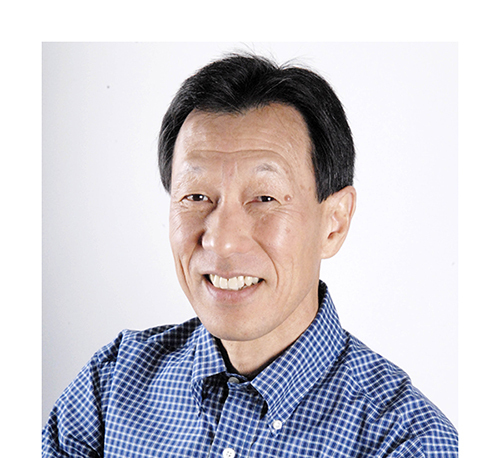 Currently, Anthony is an organ accompanist at the Waipahu United Church of Christ and a volunteer Mandarin Chinese translator for the international editorial website Watching America. 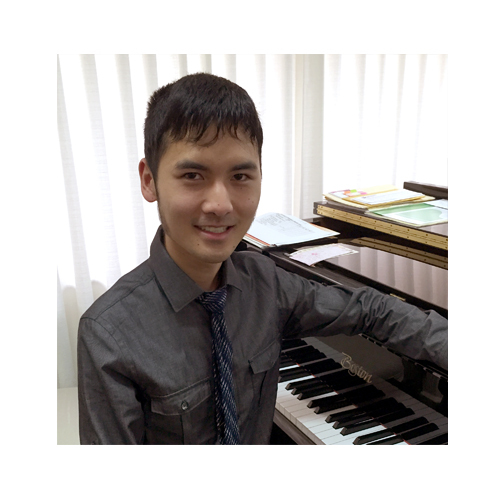 He has thoroughly enjoyed teaching at Nobu Sakurai Piano Studio since 2015. His hobbies include playing the game Dance Revolution, creating musical games, and writing songs. Education: PhD in management science, University of Wisconsin & University of Hawaii, ManoaMasa helps manage Nobu’s piano studio. He is a third generation Japanese-American.Just like Nobu, he loves traveling, especially to Europe and Japan. His favorite trip was to Paris, France in the summer of 2007 when Nobu and he rented an apartment in Montmartre Paris for a month! While staying in Paris, they had excursions to Loire, Giverny and Le Mans in France, Brugge in Belgium, and Cardiff in Wales and Bath City in Great Britain. Masa says that the highlight of that trip was experiencing a professional “cooking class” at the Cordon Bleu in Paris. He wants to visit and stay at a villa in Tuscany, Italy next! 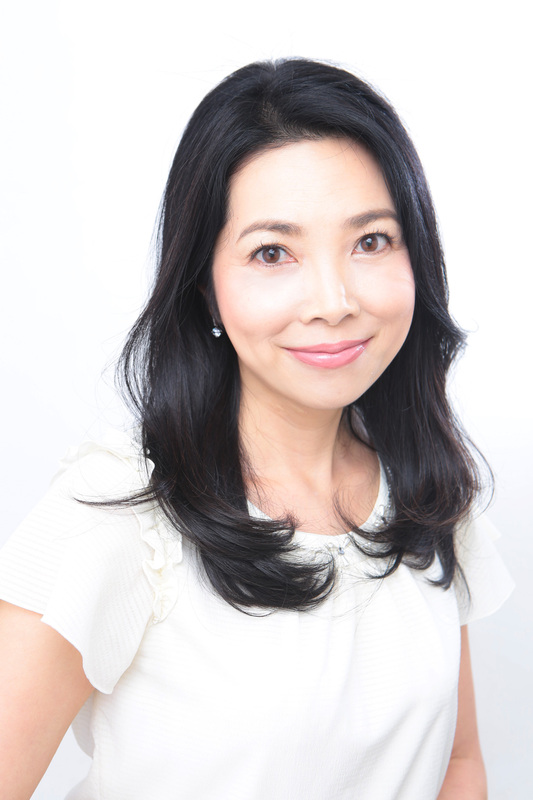 Masa enjoys opera, symphonies, cooking, wine, modern art, and architectural design. Please fill out this form to leave us a message, or contact us directly using the contact info below. Nobu Sakurai Piano Studio is centrally-located in Pearl City. 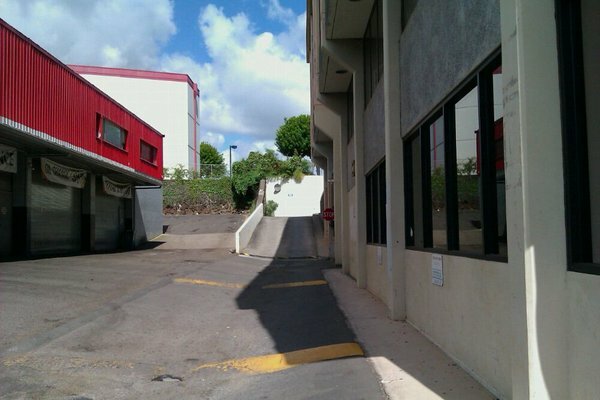 The air-conditioned, safe, secure practice rooms are housed in the Kaahumanu Building on Kaahumanu St., near Gyotaku and Midas. Free parking is located behind the building, up a ramp between Midas and our studio.